MOSCOW, December 14. /TASS/. 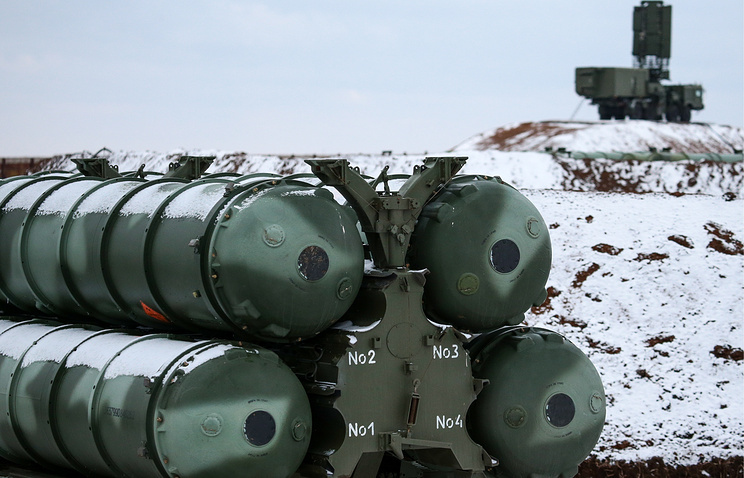 A battalion of S-400 Triumf surface-to-air missile systems will go on combat duty in the Leningrad Region on December 20 to protect Russia’s western frontiers, a source in the Military District told TASS on Friday. 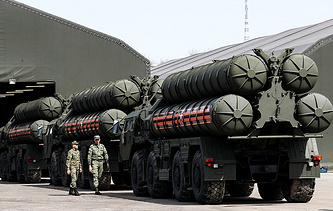 "Pursuant to the plan, a battalion of the surface-to-air missile regiment of the Western Military District’s large air defense unit armed with S-400 Triumf systems (located in the town of Luga in the Leningrad Region) will assume combat duty on December 20 to protect Russia’s western borders," the source said. As the Western Military District’s press office reported earlier, the battalion assumed experimental combat duty about a year ago. Russia’s S-400 Triumf is the latest long-range surface-to-air missile system that went into service in 2007. It is designed to destroy aircraft, cruise and ballistic missiles, including medium-range missiles, and can also be used against ground installations.